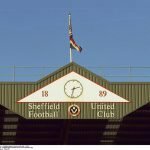 Sheffield United made the trip to The Hawthorns to face off against fellow promotion hopefuls West Bromwich Albion earlier today for our latest Championship action. 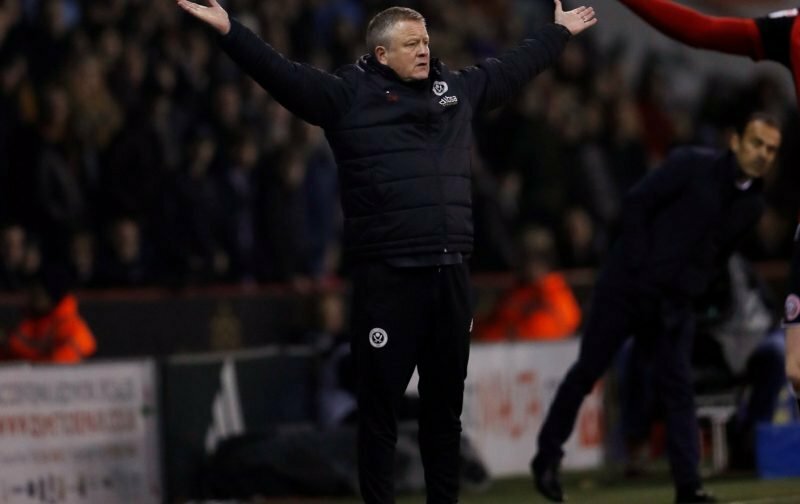 With manager Chris Wilder’s side holding a narrow one point advantage over the hosts going into the game, they were only two places below us in the table but the aim was to consolidate our position in the automatic promotion spots. On loan Everton youngster Kieran Dowell helped us on our way to doing just that as he found the back of the net in the 14th minute of the first half and although the hosts had the better of the game, we tested their goalkeeper more and largely deserved the win. They did have the ball in the back of the net, but that was ruled out for handball and in keeping the clean sheet we take a significant advantage moving forward from a 1-0 win. Speaking to the BBC following the fulltime whistle, Wilder said of the tough tie.